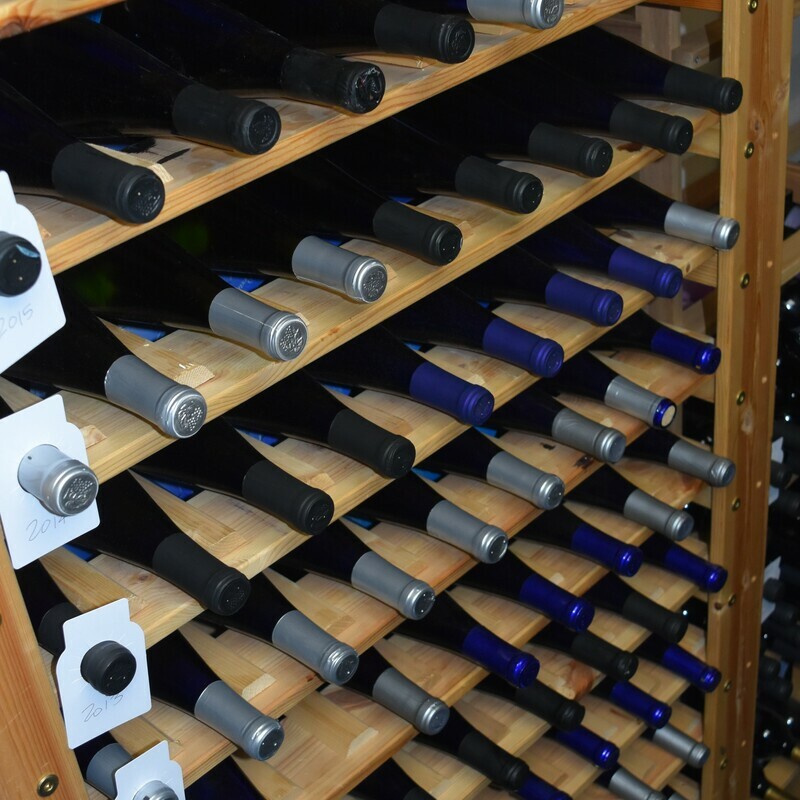 We have thirteen vintages of Snowy Peaks wine stashed away in our cellar and we’d love to share some of it with you. Periodically, we open a bottle to see how the wine is aging and we’ve been very pleased with the results so far. It’s really fun to try the wines from different vintages and compare them with each other. Usually, we save these occasions for staff and close friends, now we've decided to share this experience with you, our loyal fans. Erik Mohr, our winemaker, will be on hand to talk about the differences between the vintages and the reasons why the wines have developed the way they have. These wines are extremely limited, so we will be tasting them for the first time right along with you, it will be a fun experience for all! Each session will feature different wines, so you can enjoy all three events. Tickets are limited. This will be a very intimate tasting, so get your ticket soon!